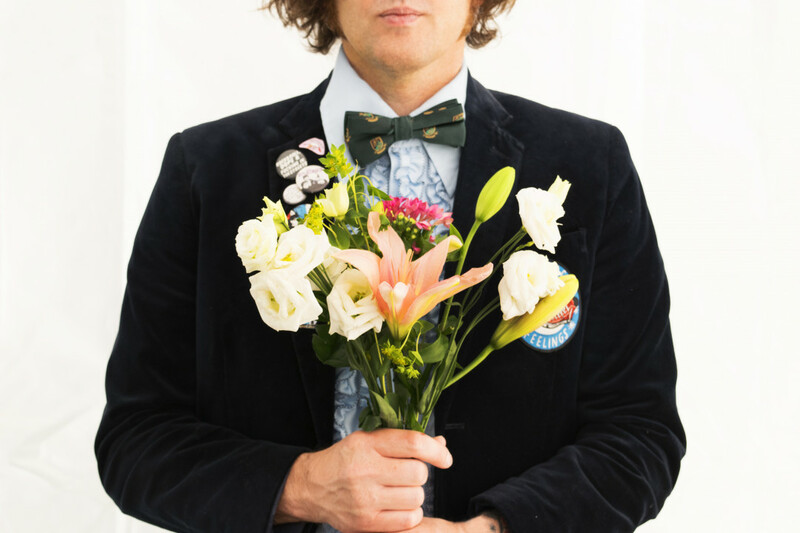 Beach Slang released a music video for a cover of "I Hate Alternative Rock", cover of a Bob Mould song. The track will be released on the band's upcoming two-song covers EP titled MPLS. MPLS is due out March 15, 2019 thorough Bridge Nine Records and QuitePanic. See below to check out the music video and the track list for the EP.